Unlike most doggy day cares out there, we operate outdoors with indoor rest periods, and keep our numbers low, ensuring your pooch is looked after to the best of our ability. We offer a door to door service (included in our price) transporting your pooches in our fully equiped and safe dog vans to our dog sanctuary in the hills of Oratia, West Auckland. Here your pooch can run, play, Swim, relax outdoors/indoors and enjoy the company of both humans and their doggy friends. 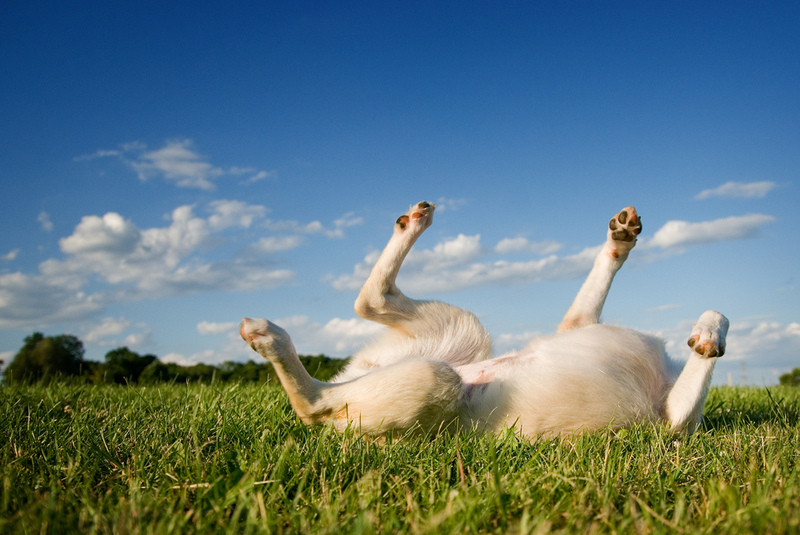 All dogs must be up to date with vaccinations as well as flea and worm treatments. Dogs must be well socialised and not protective over food or toys. Why 4 Legged Fun's day care?